A recent fight at the Shelby County Juvenile Center involved fifteen or so detainees and resulted in damaged property (a television and a window), the relocation of eleven detainees to the jail at 201 Poplar, and five officers getting put on paid leave. 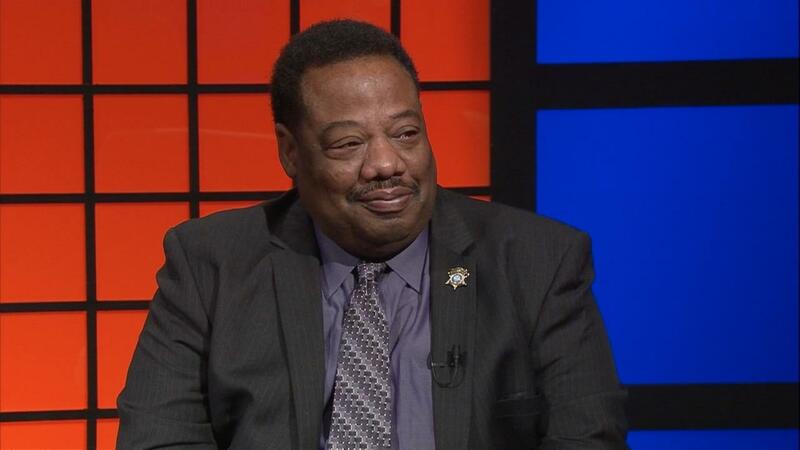 Shelby County Sheriff Floyd Bonner, Jr. takes up this and other topics on this episode of WKNO-TV's Behind the Headlines with host Eric Barnes and Daily Memphian reporter Bill Dries. Sheriff Bonner doesn't elaborate on why the officers are on paid leave, but he does say there is an investigation. Bonner goes on to talk about his support for a new juvenile detention center, saying that the current building has not been updated since the 1990s and it’s “time to really get serious” about the purposed new facility. Barnes asks Bonner about policies and state laws concerning immigration, including the controversal "sanctuary cities" law requiring Shelby County officials to keep suspected undocumented detainees beyond their scheduled release dates. Bonner says his office is willing to abide by that law, under the condition that the individual is talked to or picked up by I.C.E. within 48 hours. If not, and the person makes bail or is able to be released otherwise, Bonner says his officers will not keep the person behind bars, solely on the possibility that an I.C.E. agent might come and find out if the person is a citizen or not. In addition, Bonner talks about the Shelby County’s involvement in I.C.E raids, as well as the condition of Jail East and 201 Poplar jail.